Environmental Site Assessment for purpose of Due Diligence Study at Former Migrant Accomodation Centre, Westall Rd, Springvale, Vic. Assessment was made of a former migrant accommodation centre to determine its suitability for residential use. 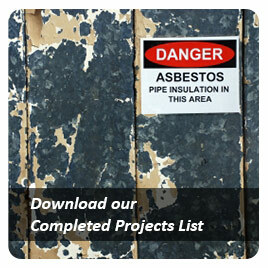 The 7.5 ha site consisted of three triple level residential blocks that required asbestos attention. One UST was found to be in good condition. Prelim. Asbestos Survey at Former Migrant Accomodation Centre, Westall Rd, Springvale, Vic. Sampling and analysis of suspect asbestos containing building materials to assist builder renovating a major former government complex. UST Validation at Lexington Gardens Development, Westall Rd, Springvale, Vic. Following removal of an underground fuel tank, sampling of the excavation spoil and tank nest was completed to report on the final contamination status. Prior land use: plant nursery. Atma Environ reviewed the existing ESA report to ascertain the probable extent of site contamination that was NOT assessed and/or inadequately assessed by others and to identify additional requirements for successful auditing of the site. 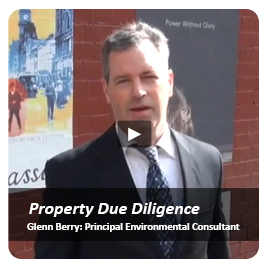 Assessment of a site used for decades as a engineering shop identified heavy oil contamination in and around a building at the end of the occupant's extended lease. 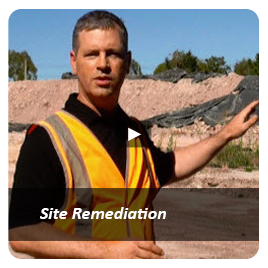 The assessment helped establish the costs of returning the site to a healthy commercial standard with deliverables including costs for the remedial measures needed to reduce contamination levels. Limited ESA at Westall Rd, Springvale, Vic. 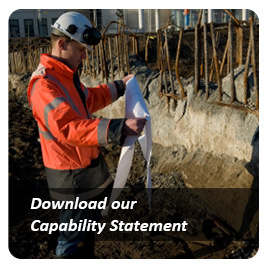 Assisting the contractor for a major linear infrastructure project as to further contamination testing requirements to ensure regulatory compliance and how to minimise the generation of Prescribed Industrial Waste (contaminated soil) volumes. Two boreholes were completed to identify and characterise any potential hydrocarbon leakage from an Underground Storage Tank (UST) located in the eastern portion of a site in Springvale. 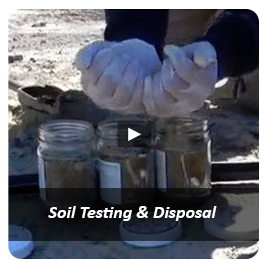 The scope of work completed included: an inspection of the tank area and the collection of soil samples directly adjacent to the UST, with lab results compared against national site assessment criteria. The client engaged Atma Environmental to conduct an investigation of a railway precinct site (including 13 surrounding lots) to identify the potential for 'gross' contamination at the sites, and to determine whether any contamination is attributed to tenant activities or past rail activities, to assess the risk and liability, to assess the suitability of the site for ongoing rail and/or tenant related uses and to assess vacant lots for potential future uses (i.e. commercial). Following on from a previous soil disposal investigation Atma Environmental undertook a further limited investigation to examine possible impacts arising from a cement wash out pit. Atma Environmental was commissioned to collect and analyse soil samples to assist in ascertaining the contamination status for offsite disposal purposes at this industrial site in the midst of demolition. Client requested immediate on-site testing in the midst of demolition works to determine the disposal classification of soil requiring removal from the ceramic tile manufacturing site. Environmental Site Assessment in Springvale Municipal Precinct-Springvale Library, the Council Offices & Town Hall, the Former Springvale Depot, and numbers Grace Park Avenue. Detailed site historical and initial soil/groundwater investigations for a major Municipal Depot site were completed as a precursor to further works and a Contaminated Land Audit of the land for transformation to residential land uses. Earlier preliminary environmental site assessment on site identified a potential for groundwater contamination. 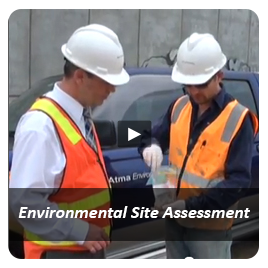 In this project Atma Environmental re-visited the site to confirm the status of groundwater contamination.